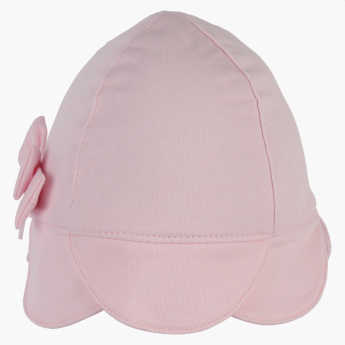 Complete your little one's accessories collection by getting this beautiful cap for her. 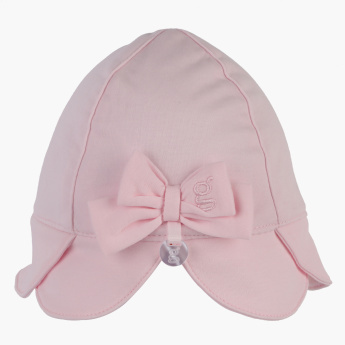 This cap comes with a trendy bow detail and scalloped edge. It is made from a soft material that helps to keep her comfortable for long hours. Features : Helps to keep baby warm and comfortable. 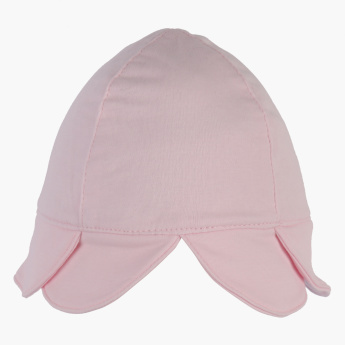 Stylish and adorable baby fashionable cap.